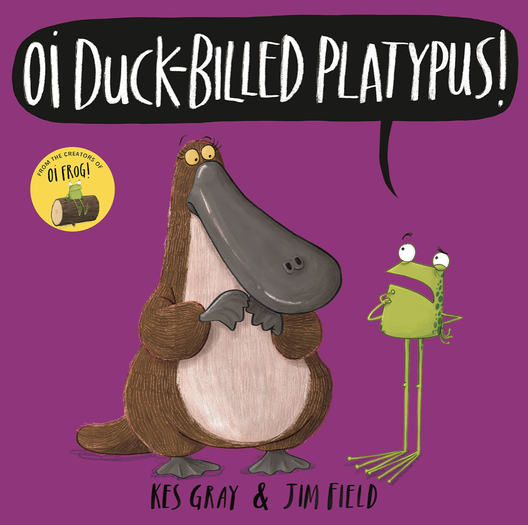 If you've read Oi Cat, Oi Dog and Oi Frog you'll be wondering what rhymes with duck-billed platypus. The fourth in the series from Key Gray ois packed with more animals, more silliness and more fun rhymes. Where are duck-billed platypuses, Kookaburras and hippopotamuses meant to sit?